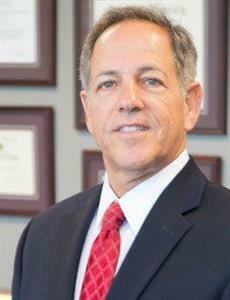 Michael A. Langer has been practicing law for over 35 years. His practice areas include family law, landlord/tenant, and real estate law. Michael was admitted to the Indiana Bar in 1981 and also was admitted to practice before U.S. District Court, Northern District of Indiana, and the U.S. Tax Court. Michael earned his B.A. from Indiana University School of Business in 1978, and continued on to law school at Valparaiso University School of Law, earning his J.D. in 1981. During his undergraduate school years, he was a member of Phi Eta Sigma (Honor Society). Michael is a licensed real estate instructor, having received his license from the Indiana Professional Licensing Agency. Michael also lectures on landlord/tenant issues and is highly recognized by his peers in real estate and landlord/tenant related matters. Memberships include the Porter County Bar Association, Indiana State Bar Association, Indiana Trial Lawyers Association, graduate of the College of Matrimonial Law, Counsel for Valparaiso City Utilities. Past Affiliations included Valparaiso YMCA Board of Trustees and Endowment Committee and Youth Service Bureau Board of Trustees. Michael’s wife, Kim, was a co-founder of Lakeshore Paws, an organization committed to making a difference in the lives of homeless animals in Porter County. Michael was recently rated by his peers in the Martindale-Hubbell® Peer Review Ratings™ process, an invaluable service to the legal community that enables members to benefit from the candid and objective peer-to-peer feedback of other lawyers. Martindale-Hubbell® facilitates peer reviews on a continuous basis in two key ways: conducting reviews on randomly selected attorneys/judges and by surveying names of legal professionals that lawyers nominate as references. 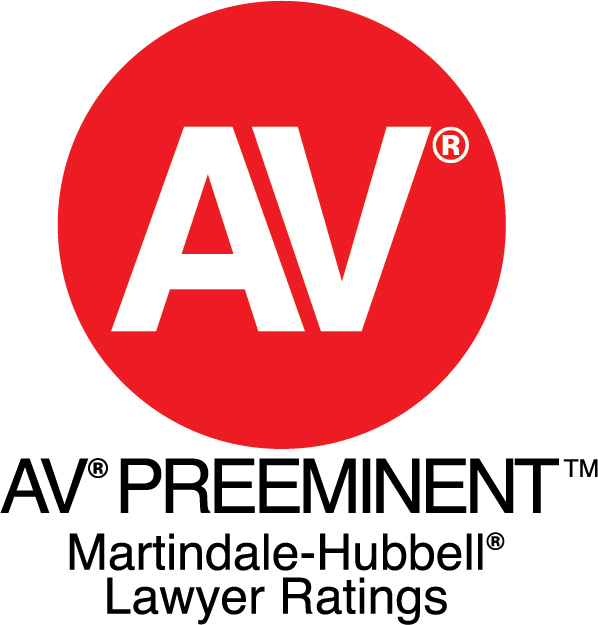 He has received an AV Preeminent® Rating, one that distinguishes him within the highest classification of attorneys. 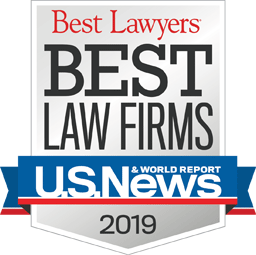 In addition to Michael’s extensive list of achievements, he was also nominated and accepted as one of the 10 Best Family Law Attorneys for Client Satisfaction by the American Institute of Family Law Attorneys for 2015 – 2018.. Attorneys who are selected by AIOFLA must pass the organization’s strict selection process, which looks at a legal professionals’ relationship and reputation with clients in his or her field. In order to be considered for selection, attorneys must be nominated be peers or clients – after research and independent evaluations done by AIOFLA, the organization gathers a list composed of only the top legal professionals to be used as a resource for potential clients.